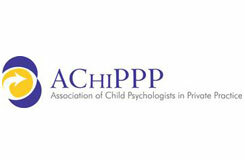 We are a service of private child psychologists but we like to link with other professionals where appropriate. Below are some organisations and professionals may be worth knowing about. We are working on expanding this list so if you know of, or offer a service that may be useful for KindleKids clients to be aware of, please be in touch to share the details. Children’s Physiotherapy Clinic Children’s highly specialist paediatric physiotherapist offering therapy for a range of physical difficulties. SEN Advocacy Following an assessment by one of our private child psychologists, should your child be identified as having special needs, SEN Advocacy offers advice and support regarding the process of applying for a Statement of Special Educational Needs. 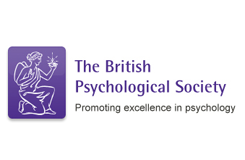 The British Psychological Society Regulating the registration and training of chartered psychologists. All of our private child psychologists are registered with the BPS. Health Care Professions Council This agency regulates psychologists and other professionals. 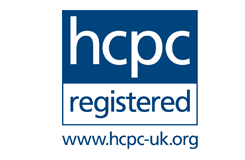 All of our private child psychologists are registered with the HCPC. Be Ready To Parent Paediatrician led service offering practical training and support for new parents and parents to be. Jweb Organisation and forum supporting children and adults with learning disabilities in the jewish community.